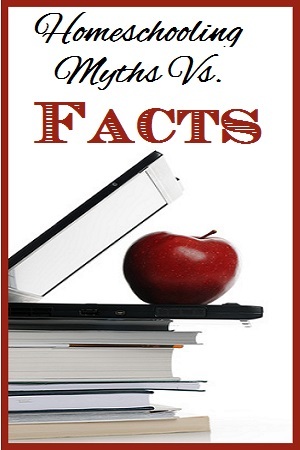 Here is the latest research to help you separate homeschool myths from homeschooling facts. Homeschoolers are not a small number of people suffering from any academic or social disadvantages in any way. In fact, these facts prove that quite the opposite is actually true. There are over two million home schooling children in the United States alone. Home Education is a growing trend with about 15-20 % growth per year. Because families pay for the cost of their only homeschooling books and supplies, they save the United States tax payers more than $16 billion in public schools funding! 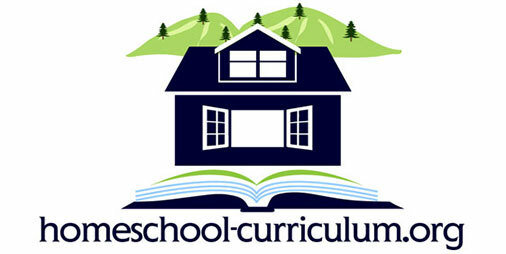 A wide variety of different people homeschool – they include: varying income-level families; varying ethnicities; parents who advanced degrees, GEDs, and some with no high-school diploma and atheists, Christians, and Mormons; conservatives, libertarians, and liberals. Families choose to homeschool for a variety of different reasons. Home school students tend to claim that they enjoy learning more than their traditionally-taught peers. It is a rising trend among minority groups. The average homeschooled student scores between 15 – 30 percentage points higher than their public-school peers on standardized academic achievement tests. Home-educated children still score above average on achievement tests regardless of their parents’ level of education. Home-educated children still score above average on achievement tests regardless of their family’s household income. Whether their parents were ever certified teachers does not have any correlation to the homeschooled students’ academic achievement. The degree of state regulation has not shown to have any effect on the rates of student achievement. Home-educated students score above average on the SAT and ACT tests that most colleges and university consider for admissions and are being actively recruited by many colleges. Homeschoolers do very well (and often above average!) on measures of social, emotional, and psychological development including peer relations, self-esteem, leadership abilities, and participation in community service. Most homeschool students are more regularly engaged in social activities with a larger variety of people outside their homes than those children who are in school! attend and are successful in college at an equal or higher rate than the general population. It is possible that home education is the cause of the positive outcomes seen in research. However, there has been no research done that can actually provide proof that it is the root cause. However, there is also no evidence that it causes any much-feared negative consequences or worse outcomes than any more traditional school choices. The detailed reports on these facts about homeschooling can be found from reports by The National Home Education Research Institute and by the U.S. Census Bureau. Want to know where to start? 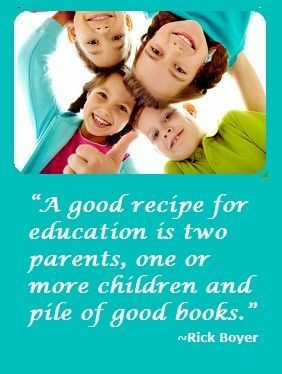 Visit our How to Start Homeschooling page for some great tips for you!